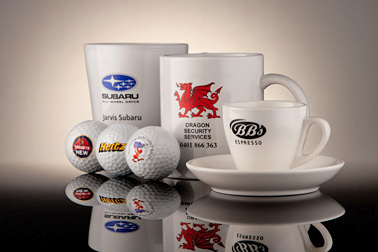 We supply and personalise a variety of promotional items. If you can't see it listed here, please contact us. Our priority is you our customer and providing you with the most up to date and comprehensive information on promotional items for your event or promotion. Boost your image and presence in the market place with distinctively branded promotional items that suit any budget! - contact us at anytime. Browse through our Promotional Products Photo Gallery for inspirational ideas for your next promotion. 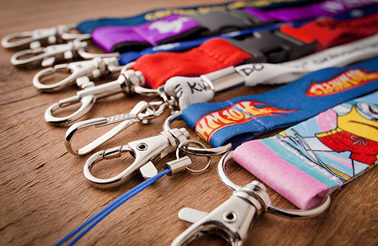 Whether screen printed or embroidered, we can personalise woven, cotton or the brand new eco friendly lanyards with your company name / slogan..